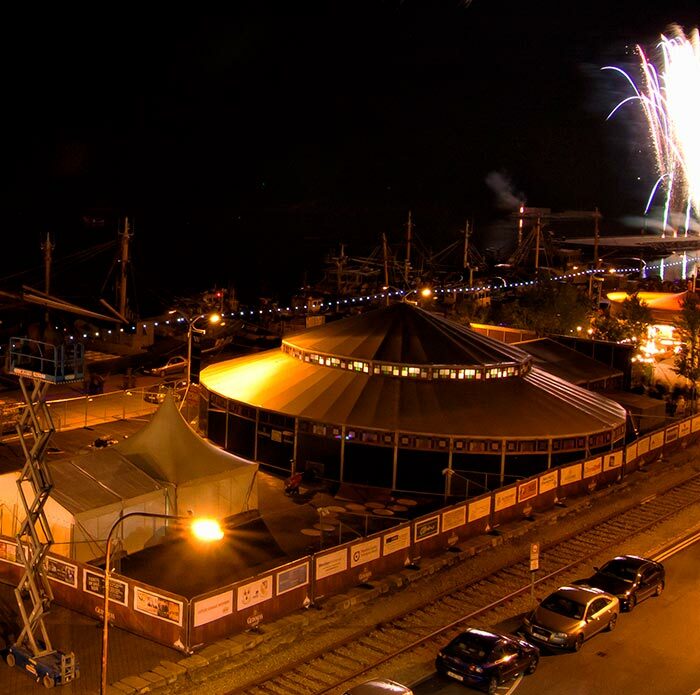 Our clients include festivals, companies, private events, government officials and many more. 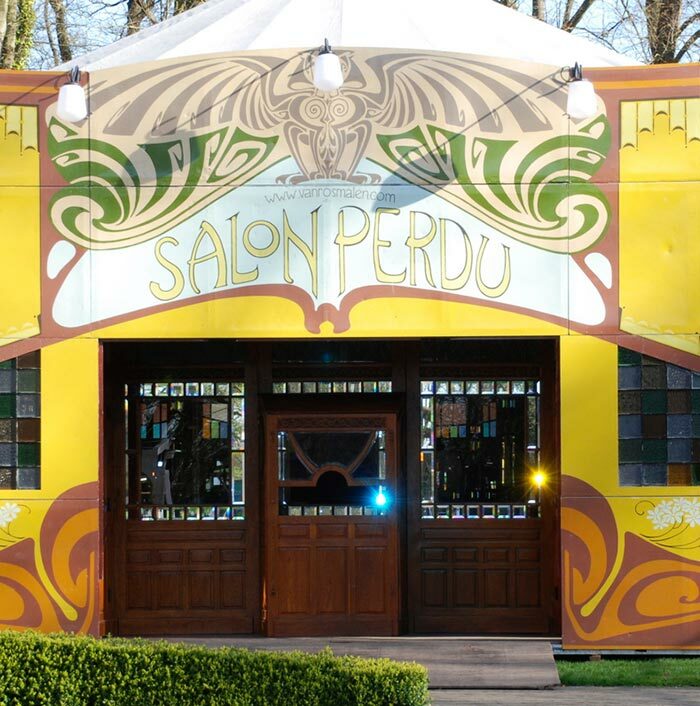 We deliver and build spiegeltents at any location in any country upon request. 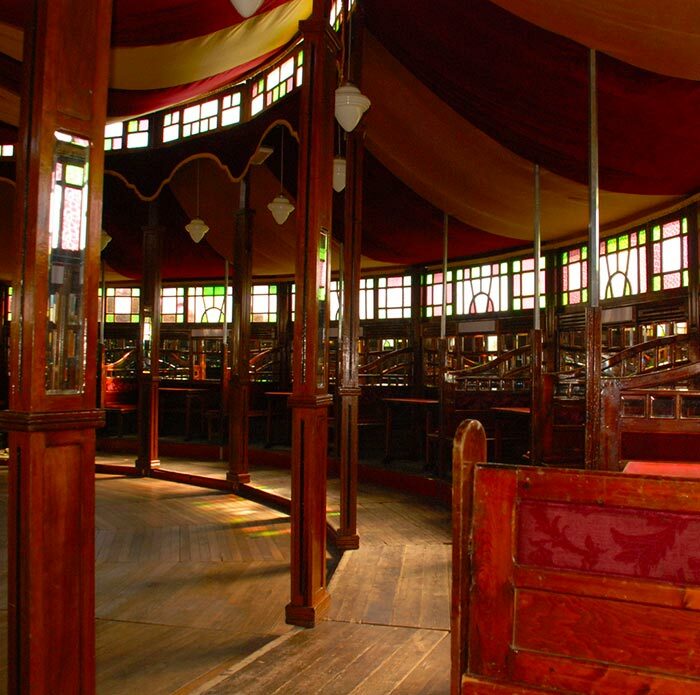 From Stockholm to New York, and from Barcelona to Sydney, we specialise in transporting and building magic palaces. 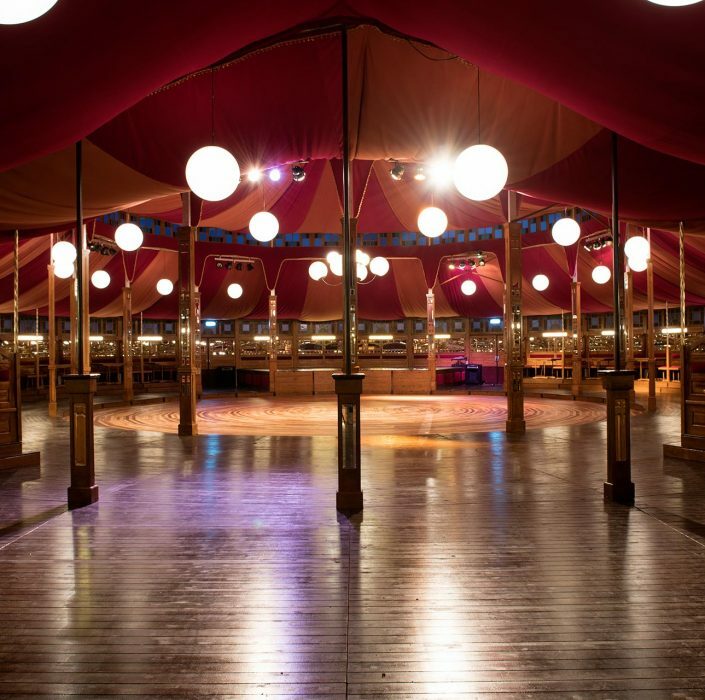 Each has a different size and ambience, so there is always one that is perfectly suited to your particular party or event. 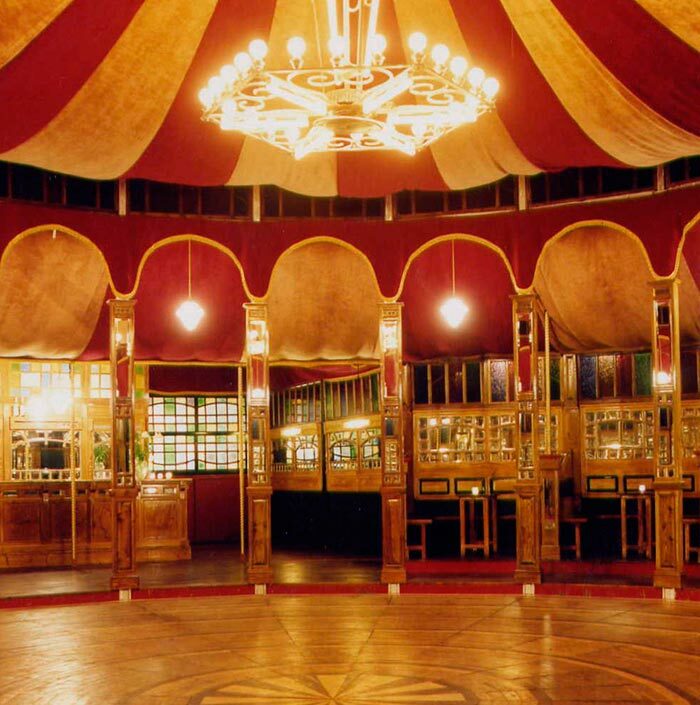 Spiegeltent, or magic mirrors, were orignially build in Belgium in the early 20th century. They were the great fairground attraction at that time. 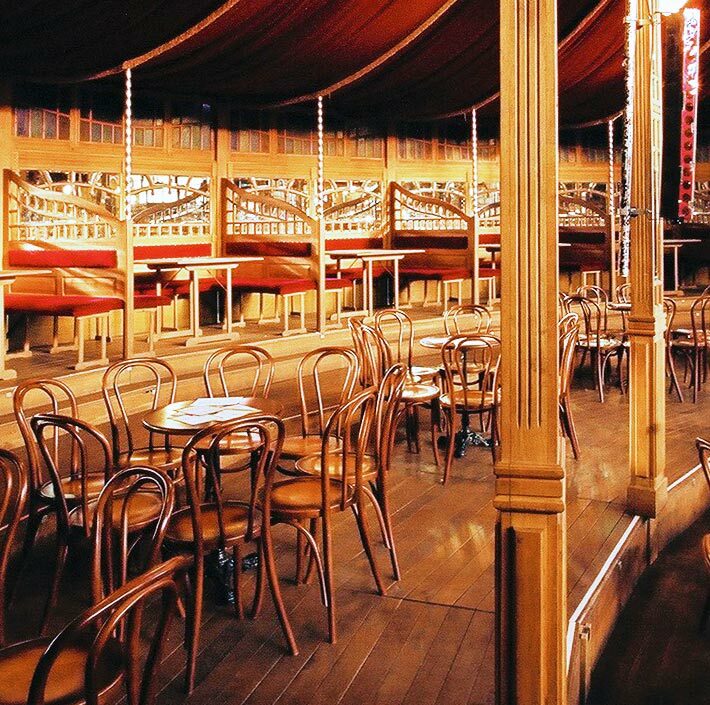 Thousands flocked to their beautiful oak dance floors, or sat in the elegant booths for a drink, a snack, or a romantic tête-à-tête. 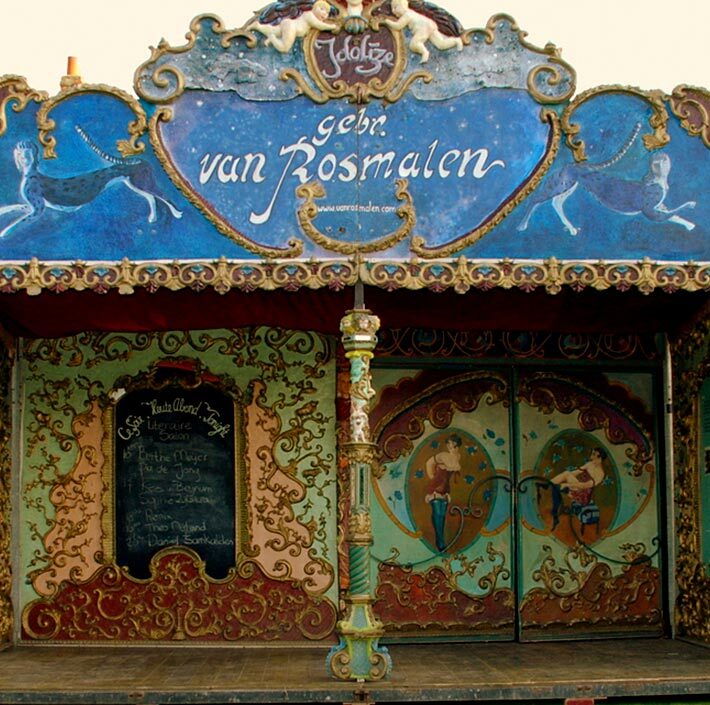 Today, almost a century later, the Dutch firm of Van Rosmalen spiegeltenten owns some of the most splendid of these spiegeltents. 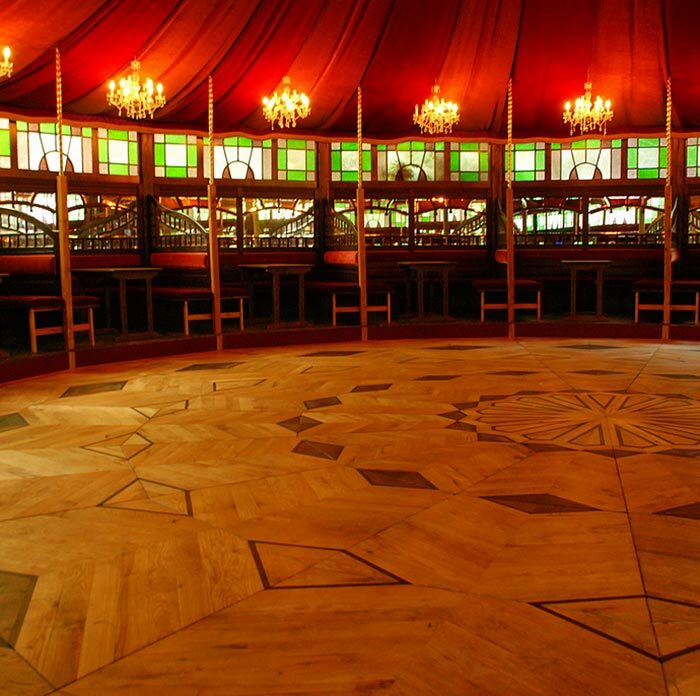 Lovingly restored and adapted to suit modern safety and other requirements, they are once again available for festivals, dances, parties, theatre shows, weddings and dinners for young and old. 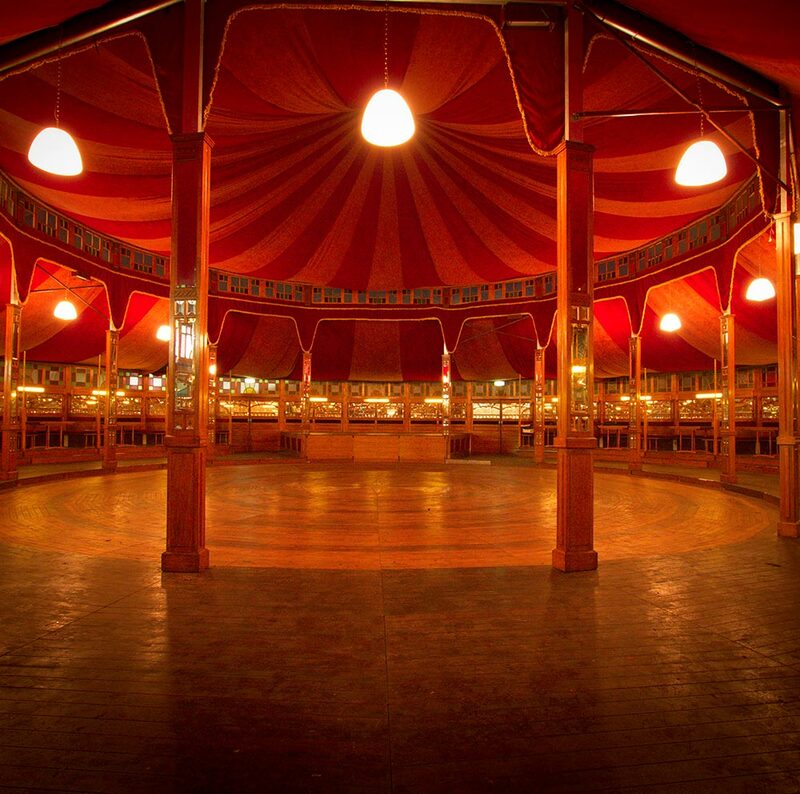 Visit our spiegeltent hire page for more information about hiring our spiegeltents. 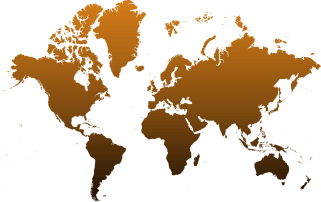 If you want us to talk about your event, want an offer / suitable estimate, or just have a question, feel free to contact us.